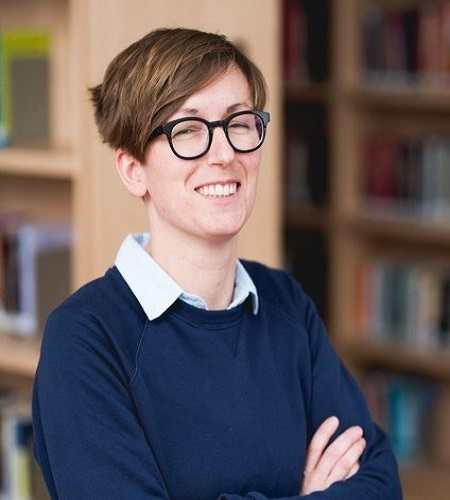 Lies Van de Vijver is a postdoctoral researcher at the Centre for Cinema and Media Studies working on historical and contemporary screen culture, film programming and cinema experience in Ghent. Her work has been published in Cultural Studies, European Journal of Cultural Studies, Tijdschrift voor Mediageschiedenis, The Historical Journal of Film, Radio and Television, and in edited collections. She was a visiting professor Film Historiography (Antwerp University), coordinator of the HoMER Network (History of Moviegoing, Exhibition and Reception), and the DICIS Network (Digital Cinema Studies). In 2015, she organized the exhibition FILMTHEATERS on the history of cinema in Ghent in Caermersklooster. She is currently editing Mapping Movie Magazines (with D. Biltereyst) and working on a book on history of cinema culture in Ghent.